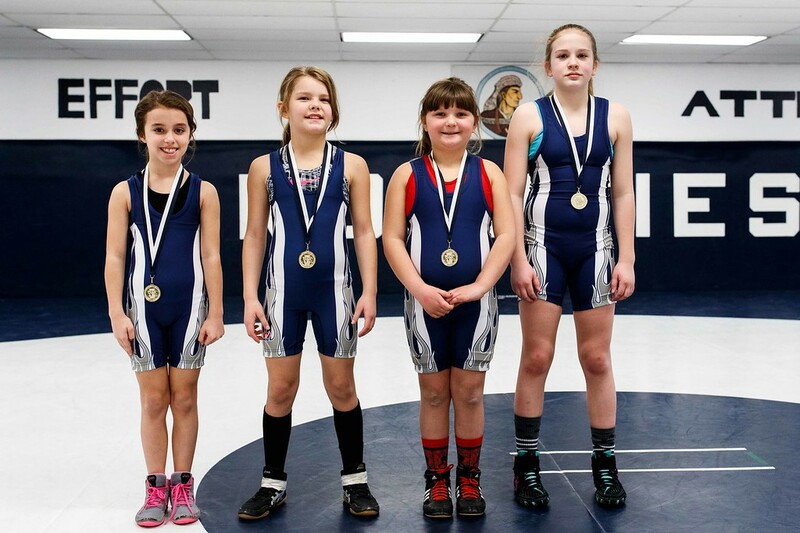 A wrestler may not wrestle outside his/her age group, and may enter in one weight class only. 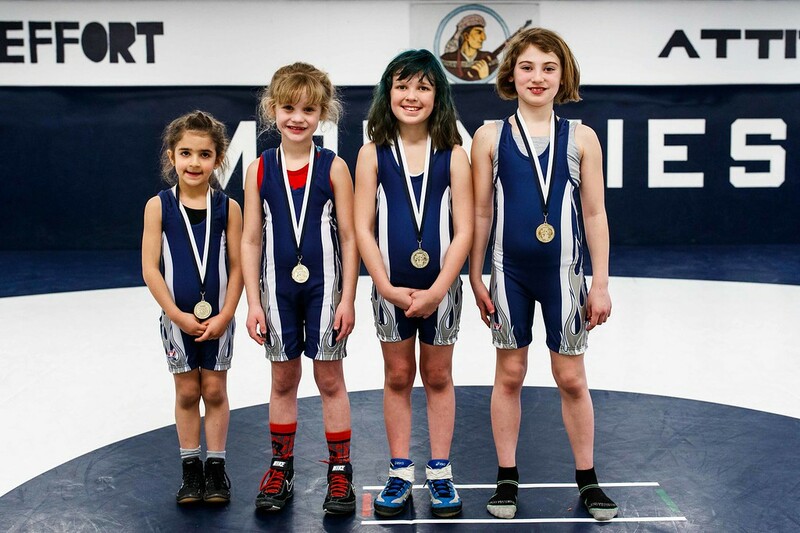 However, a wrestler exceeding the limit for the last weight class in the 8&U and 9-10 age groups may enter the appropriate weight class in the next higher age group. 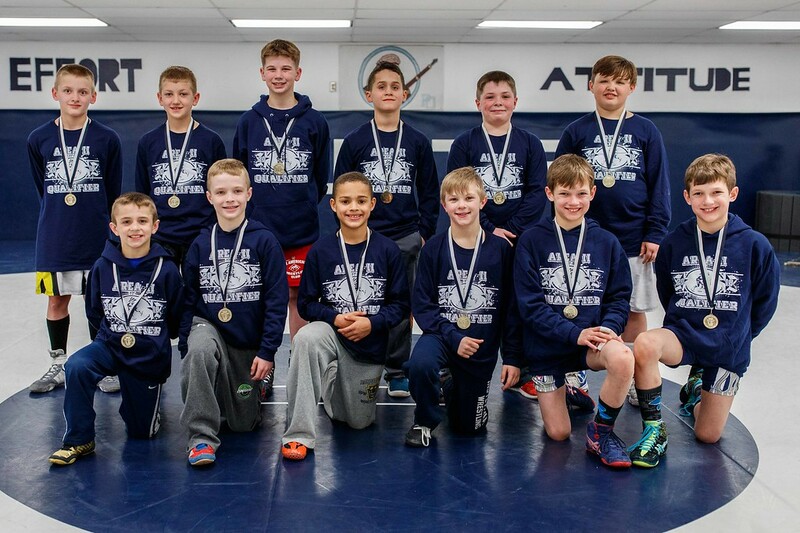 All participants in the Jr. High division must be eligible to compete for a Jr. High team under PIAA rules for the current year. 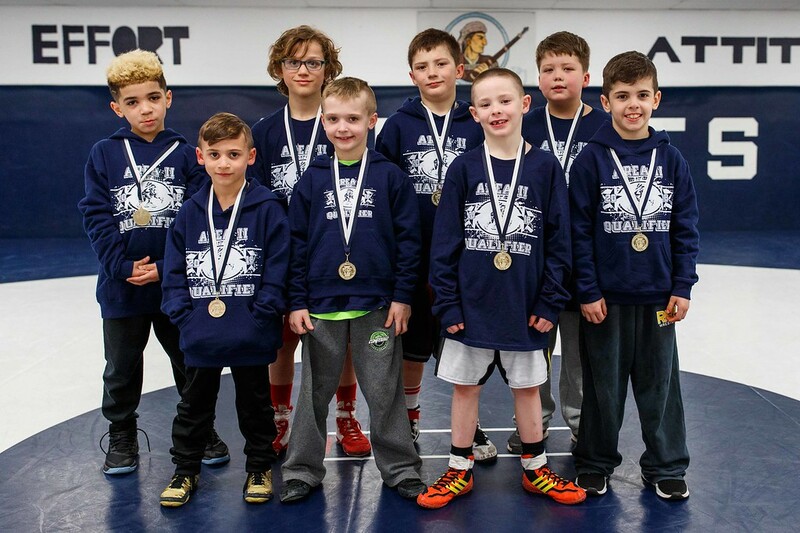 However, a wrestler who is not eligible for the 11-12 age group, and not yet enrolled in Junior High (7th grade level), may enter the Junior High division. Area II Youth & Girls Tournament: Saturday, March 17 at Philipsburg-Osceola H.S. 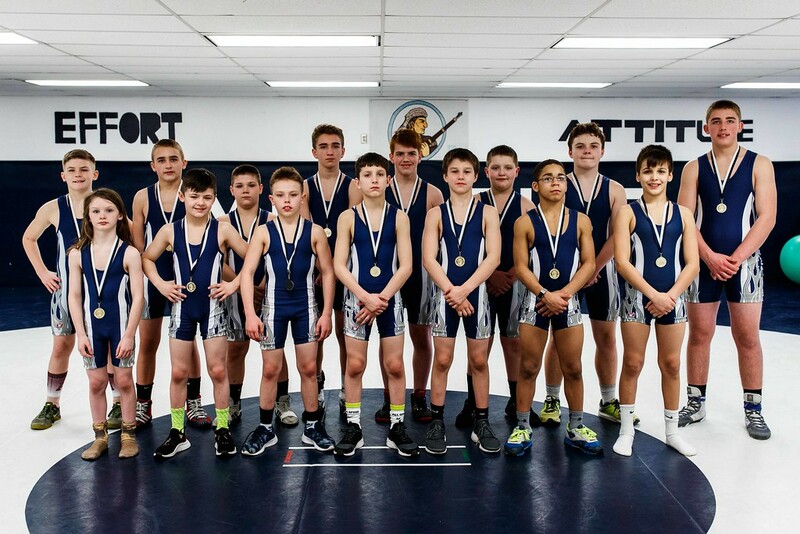 Area II Jr. High Tournament: Sunday, February 25 at Philipsburg-Osceola H.S. SITE: Richland H.S. Gymnasium…….Seeding meeting to follow weigh ins. Monday, February 19 & Tuesday, February 20 (if needed) at Bedford H.S. State Youth & Girls Tournament: Friday, March 23 & Saturday, March 24 at the Mohegan Sun Arena in Wilkes-Barre.